Adam Polansky has been attending this event since the first one in Boston. A regular presenter, he took-on coordinating and creating the Speaker Support Program in 2011, which has helped improve the programs each year by helping speakers prepare in the weeks leading-up to the Conference and by building speaker confidence in the hours before they present. 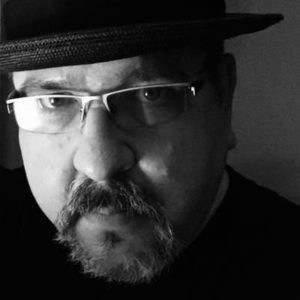 A long-time practitioner, Adam has worked for both large organizations and agencies where he helped shape UX programs for clients such as Texas Instruments, Starwood Hotels, Travelocity and Animal Supply Company. He’s not new to staging events as he is one of the co-founders of the Big Design Conference in Dallas and supports the speakers at Enterprise UX each year. As Co-Chair this year, Adam is responsible for curation, sponsorship and speaker support. He lives North of Dallas in McKinney, Texas with his family and presently, he is a Lead Strategist at Bottle Rocket Studios in Dallas.